While our inhuman POTUS debates death numbers, let continue to pray for their safety and well being in Puerto Rico , as well as the storm victims on the East coast. 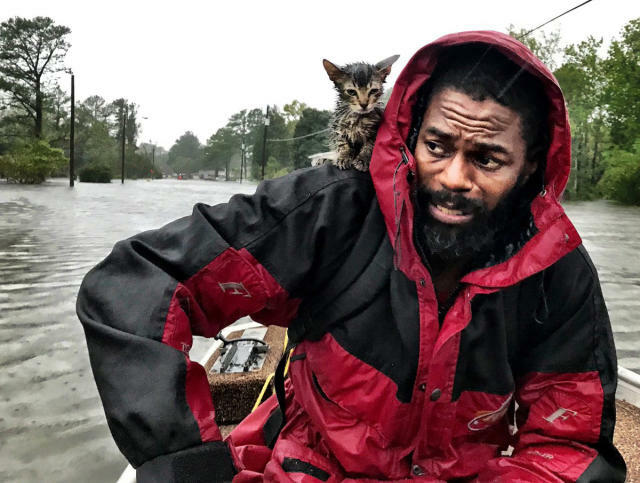 Our true heroes who ask for nothing but assistance. 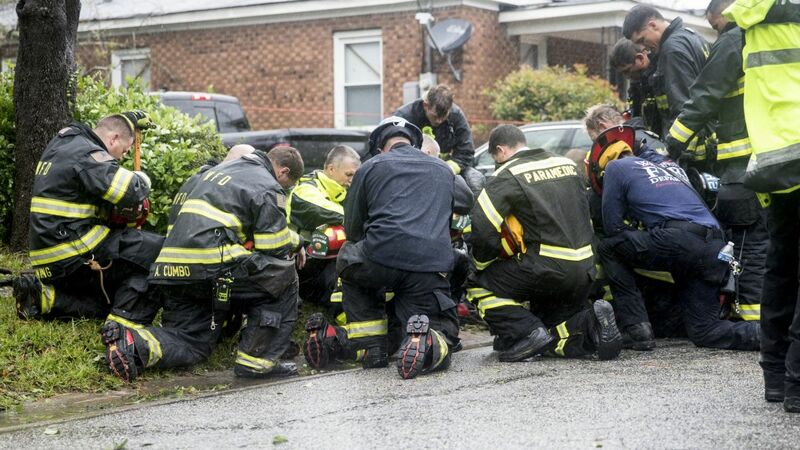 Firefighters huddle and pray after witnessing the death of a mother and her infant child during the storm.